One of the least invasive procedures for tattoo removal is the laser tattoo removal. The lasers light energy is absorbed into the artificial ink. 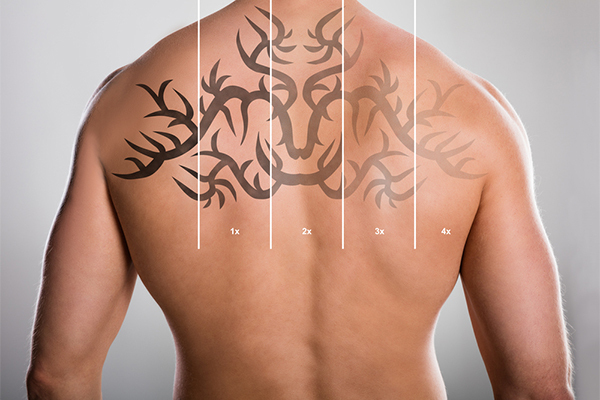 With each treatment, the tattoo successively becomes lighter and is gradually removed. Multiple sessions are recommended but it also depends if the tattoo is amateur of professional. 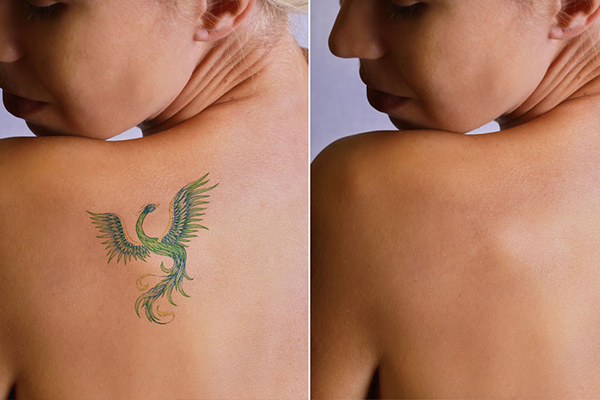 Laser Tattoo Removal refers to the non-invasive removal of tattoo ink pigment – using specific lasers. 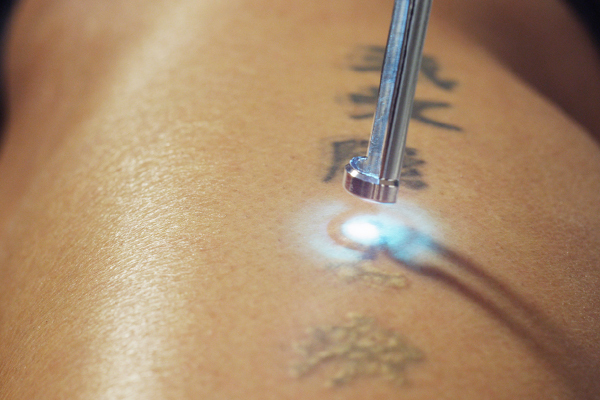 The laser breaks down the ink particles of the tattoo in the skin. The fragmented ink pigment is then flushed away through the body’s lymphatic system. Not all particles are broken down during one laser session. Hence, several treatment sessions are needed to effectively remove a tattoo.